Michael Abels is a force to be reckoned with! Jordan Peele's sophmore effort as writer, producer, and director floored me and clung to my skin as I walked out of a screening of 'Us'. 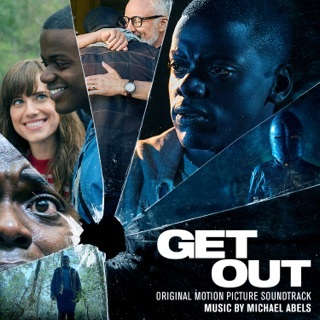 One key element that stood out to me in particular was the fantastic soundtrack by Michael Abels. 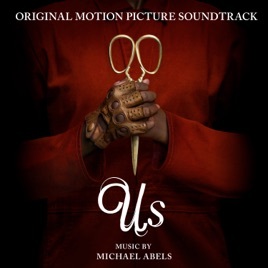 I can't remember the last horror/thriller movie I watched that incorporated existing songs and an original score as effectively as 'Us'. The movie and soundtrack have my highest possible compliements and recommendation!